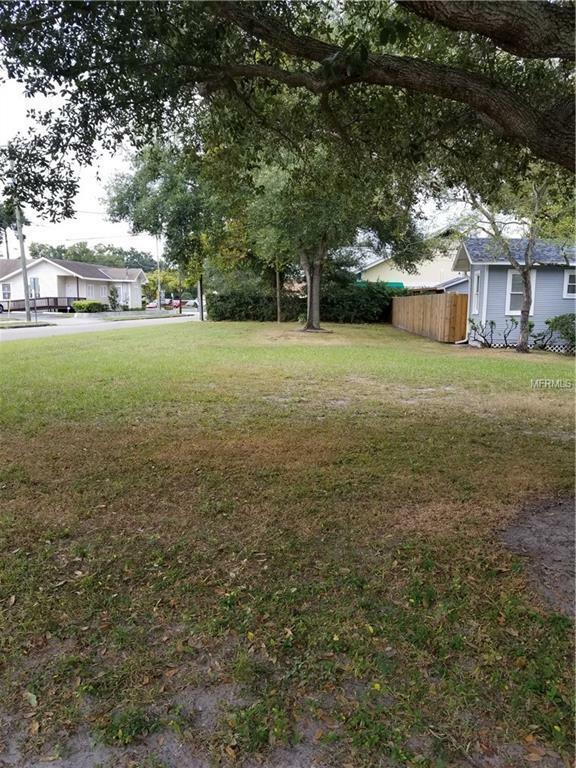 BEAUTIFUL CORNER LOT IN TAMPA HEIGHTS! Build your dream home here and you'd be less than one mile away from the sparkling riverwalk and Armature Works! Current zoning is RS-50 - therefore you would need to apply for and obtain a PD re zoning for RS-44. In your PD you would be able to include asking for reduced setbacks from the house to the north side and from the corner property line. 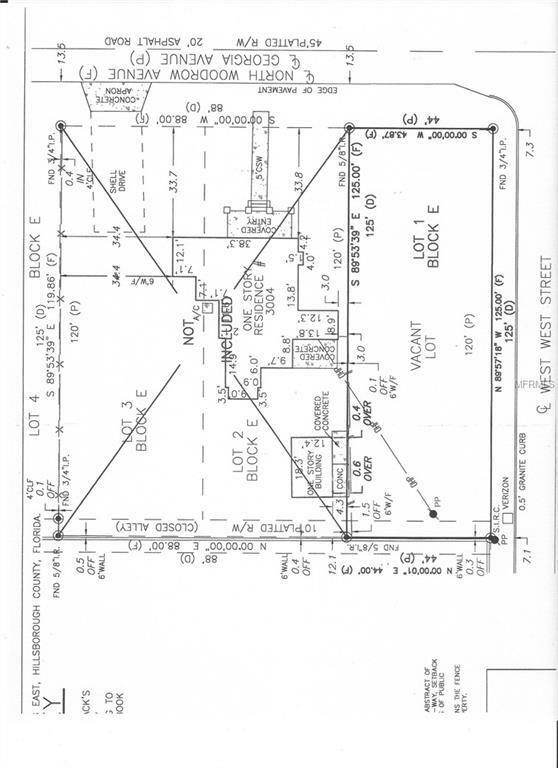 Seller will not obtain PD Re zoning - that will be up to the new purchaser to pay for and obtain. CURRENT SURVEY AVAILABLE. One owner is a licensed Florida Realtor.